Being one of the most important men in technology comes with its rewards. 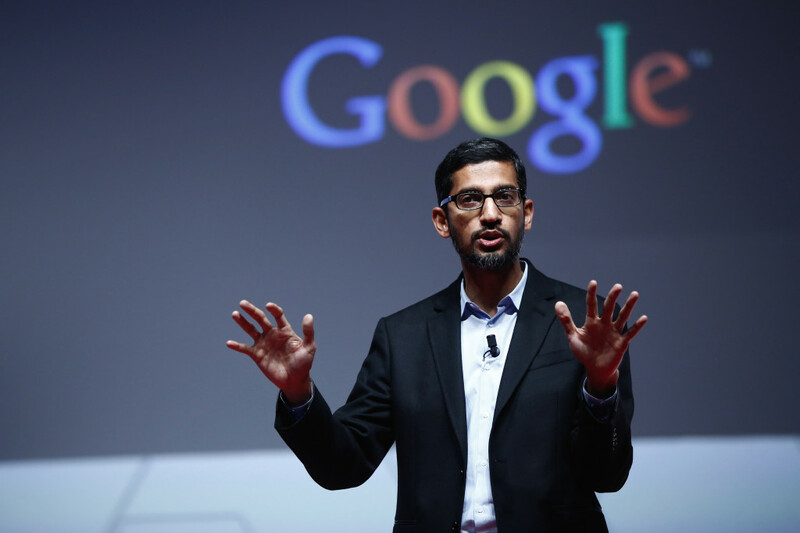 Google CEO Sundar Pichai take home quite an impressive paycheck. After Google announced his most recent stock grant that amounted to $199 million (around Rs. 1300 crore), which was the largest in the company’s history, his total holding of Google shares has swelled to Rs. 4415 crore. And if that wasn’t enough, Pichai still earns an estimated Rs. 330 crore as annual salary. These may seem like big numbers, but thinking about how big they are makes the mind boggle. For instance, Pichai’s total Google stock grant is worth 12 times the cost of India’s moon mission, 10 times the cost of India’s Mars mission, 8 times the top grossing movie in Bollywood history, PK, and around 4 times the total revenues generated by the Indian premier league in 2015. In fact, his stock grant is worth more than all these items put together. Even more surprisingly, his stock grant alone is more than the revenues of several Indian startups – much, much more. It turns out that Pichai has more money in his Google stocks than the sum of the revenues of 14 top Indian startups, including unicorns Paytm, Snapdeal and Zomato. This nerdy boy from Chennai has sure come a long way.